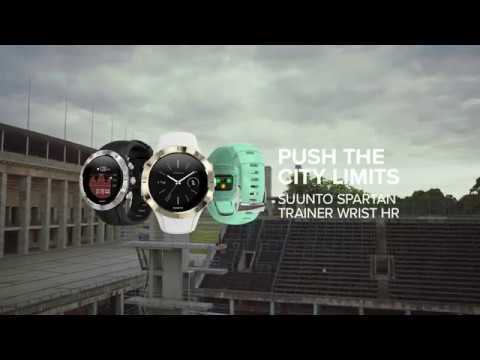 Suunto Spartan Trainer is a beautifully designed GPS watch with optimal fit, ready to train how you want – whether you swim, cycle, hit the gym or run trails. Featuring convenient wrist HR measurement, the Trainer tracks your activity with calories and steps 24/7. Versatile sport and outdoor features make Spartan Trainer a natural partner as you push the city limits – and your own! Measurements: 1.81 x 1.81 x 0.59 "